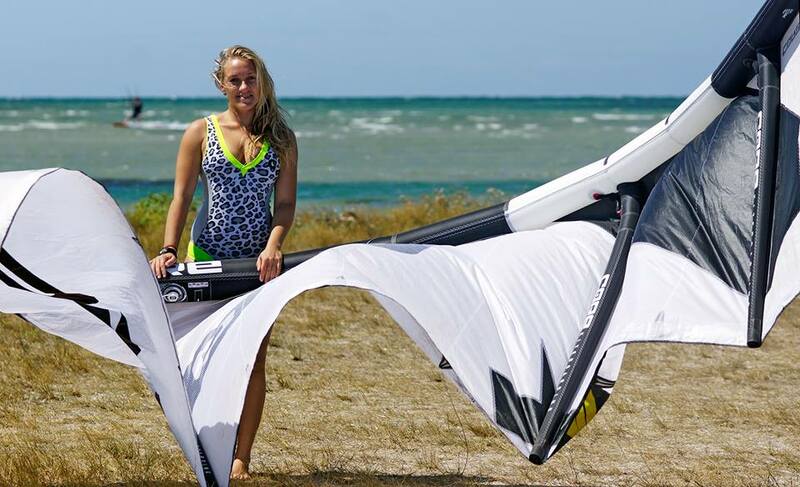 Karolina Winkowska’s recent encounter with the hydrofoil was one of the most fun experiencing which is why she wrote this kitefoil beginners guide to give you inspiration and tips to learn Kitefoiling. In this article we talk about going back to basics, talking about skills you may have stopped thinking about that will be sure to help you improve even now. 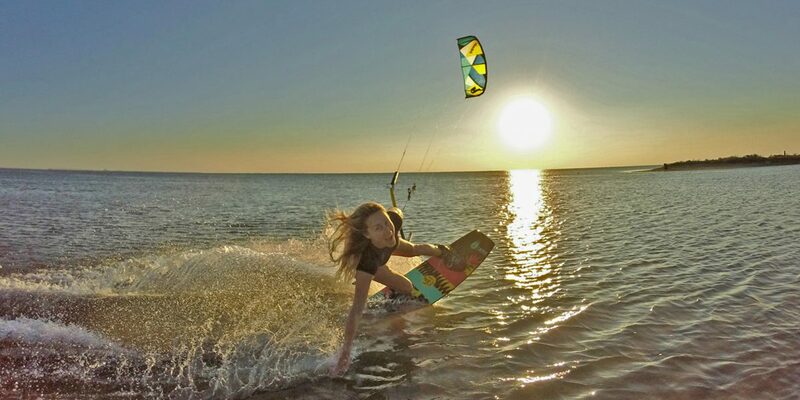 Don’t forget how good it is to launch yourself into the air trying to get higher and higher with finesse and perfect control of your kite. Railey to blind will be the first blind trick you want to learn when you feel confident enough to try and pass that bar. 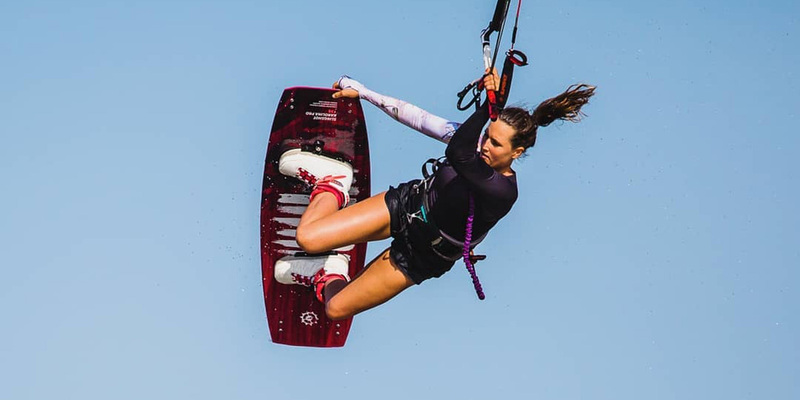 Helena Brochocka talks us through the steps with a full explanation, images and video to get you through your first blind landings. 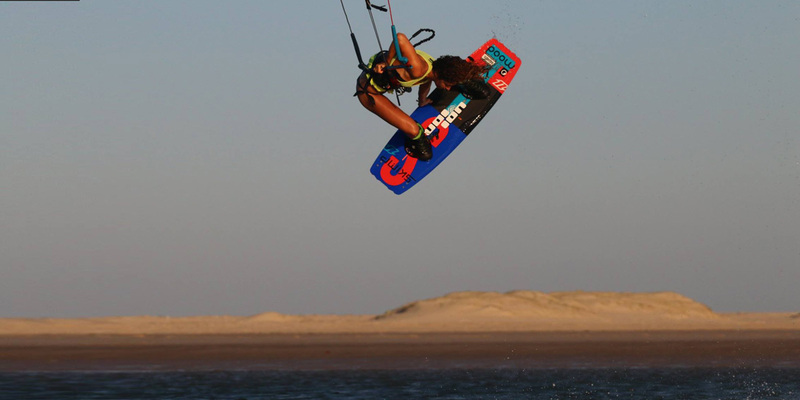 Landings are always the biggest success factor for any tricks. Imagine there was a magic formula to land all the time! Well ok, this is not exactly a magic formula but probably as close as it gets to one. 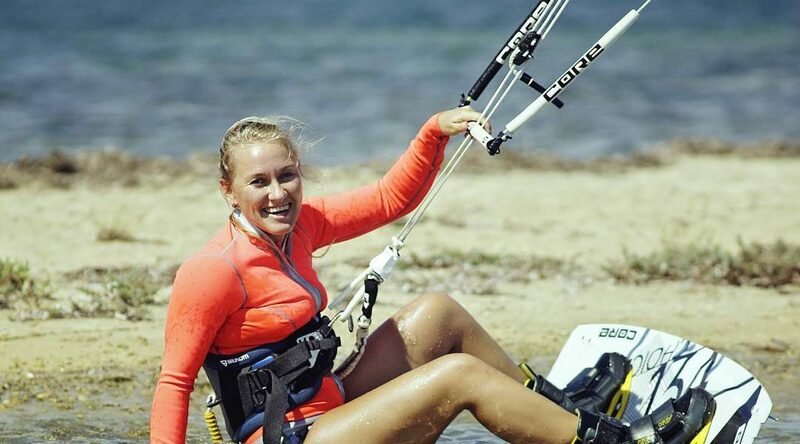 Here is the latest video from Victoria Soloveykina’s series ‘Basic Kiteboarding Skills’ to help beginners in using a trainer kite and how to set up and control it. 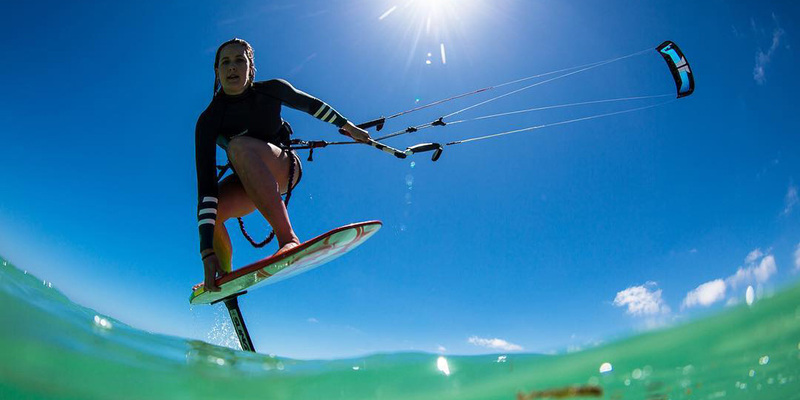 Check out the introduction for Victoria Soloveykina’s new video series ‘Basic Kiteboarding Skills’ – for beginners to help them with their kite skills and to those who are already kiting and need a quick refresh of the knowledge that they already have. If you are fighting to get to the bar when you pass then maybe it is time for you to get some work done out of the water to give you the extra abilities you are lacking for your next session. Have you always dreamt about throwing yourself upside down off a kicker but you never dared to try it?! Now is your time! 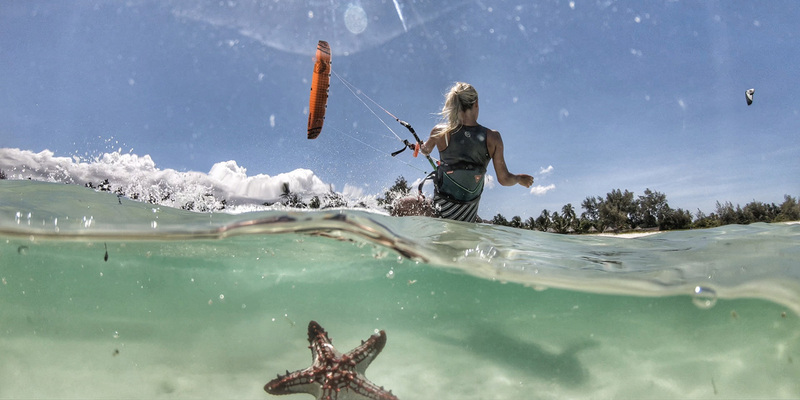 If you want to get the perfect blend of style and action in a kiting shot, then you need to learn how to grab. Clémentine Bonzom will give you her advices to help you to do a proper style photo grab. 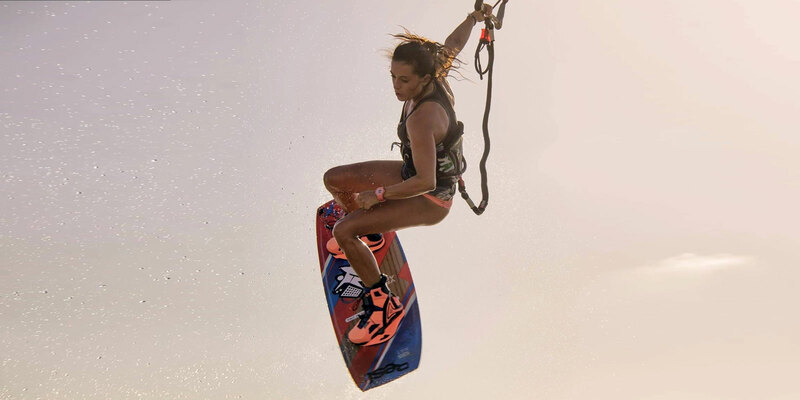 For this Stretch Paula Rosales will focus on muscles and joints that will be used the most in wakeboarding and kitesurfing. Follow her advice to be ready for your next session.